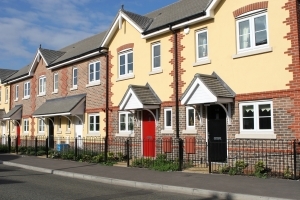 Our team are all fully trained so that you can trust their workmanship to last a lifetime and be of the high standards you expect when paying tradesmen to work on your property. 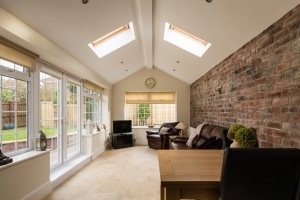 To compliment your home you could add a conservatory or sun room with windows and doors installed by ourselves which will not only improve your quality of living but also the overall value of your property. If you are in need of a reliable tradesmen to install or update your current double glazed window solutions then you need SkyView Windows. We offer our expert advice and services to the whole of Nottinghamshire and surrounding areas so that you need not look elsewhere for a high quality service like ours. We can create brand new bespoke conservatories, replace old and dated windows and most importantly keep the costs low. All of the first consultations and quotations are free of charge so you can make the decision that suits you the most without feeling pressured. Our design team work with you when choosing the style and size for your home before any plans are set in stone. We offer our professional advice throughout the design process so you can choose the most suitable options for you and your budget. All of our customers get an insurance back guarantee when using our services so that they can trust their windows to last their expected lifetime. We see our windows not only as methods of keeping the outside elements out but also for keeping your possessions inside. So call us today on 0115 960 4450 to discover our amazing prices yourself.